It is always good to have a good internet. Nowadays in Myanmar it is a nightmare to browse internet. We have a lucky winner, who will have a bot better chance to browse and explore internet. Every little helps and we in Jobless always give somethong extra. 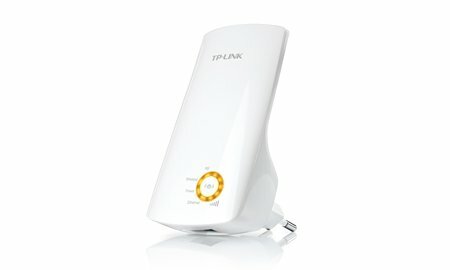 The winner of TP Link Extender is Ms Ei Phyu Swe.